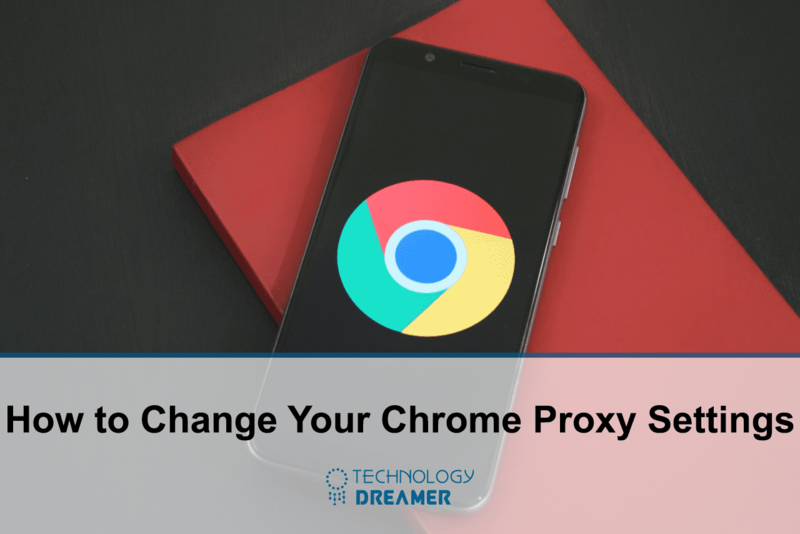 If you’ve been told that you need to change your Chrome proxy settings on your computer, you might be scratching your head. You know that a proxy is something that officially stands in for something else, but what does that have to do with your computer? And how do you deal with the issue? What’s the Difference Between a LAN and a WAN? A computer network is a system of computers that are linked together in either a Wide Area Network, or WAN, like the internet, or a Local Area Network – a LAN. A LAN is a network of computers in someplace like an office, school library, or home that are connected to each other. LAN computers are always in close proximity to each other. These computers can be accessed by multiple people from the same server. Generally, a Local Area Network is a hardwired series of computers, rather than a Wi-Fi connected set of computers. LAN computers may share information with each other, or other Bluetooth connected devices, such as printers and sound systems. 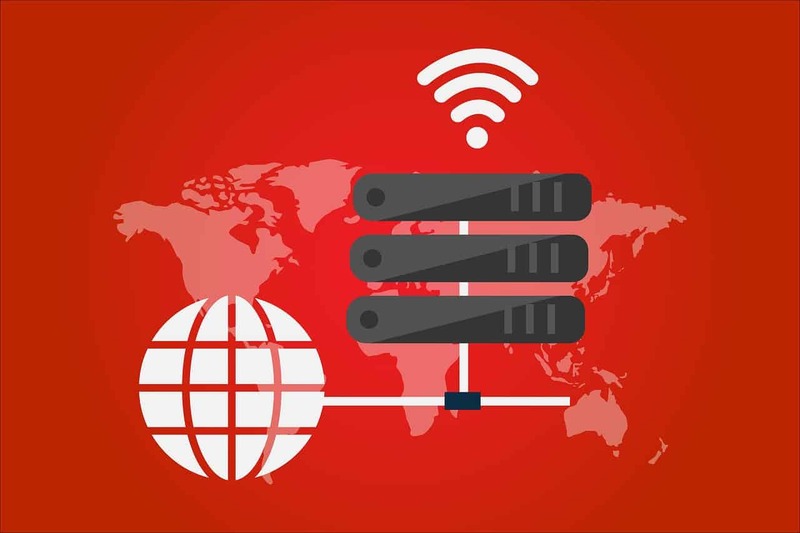 A local area network is a private network that’s safe for viewing sensitive material, such as business accounts, banking information, and retailing sites where personal information may be used. Not all LAN networks are internet accessible. Some computers on LANs are specifically set to not be internet capable, though fewer of these are in existence than even five years ago. Wide area networks are broader networks that are publicly accessible to anyone with access to the proxy servers. A WAN spans great distances, such as oceans and continents. The largest example of a WAN is the internet itself. Computers accessing a LAN or WAN use a proxy server to connect and communicate with other computers in the networks. A proxy server is the computer that’s used as a link between the client’s computer – like yours – and the other computers that contain the information you’re seeking online. In other words, a proxy server is basically a hub that functions as the central spot for information to process through from one client to another. Your proxy settings allow your computer to communicate with the proxy server, or hub, for information that you’re accessing. 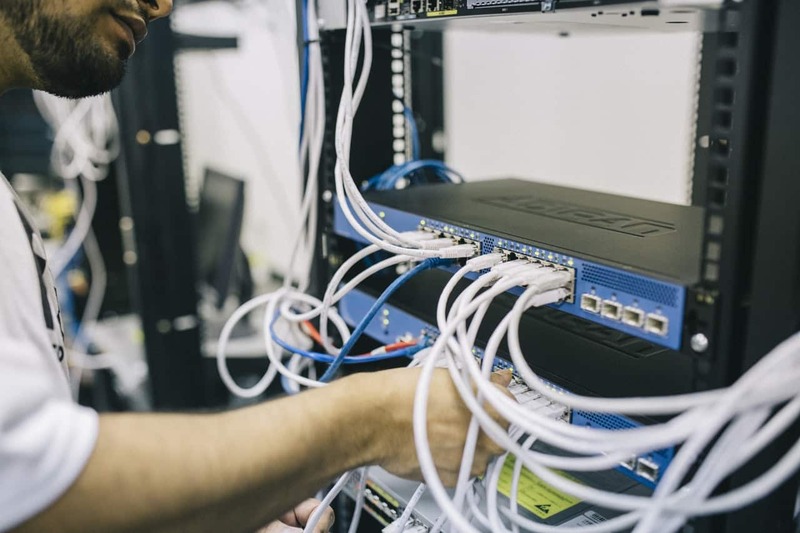 The internet service provider that you use, like AT&T or Comcast, has servers that must connect with your computer and others so that you can access information on the internet. The proxy settings on your computer change and alter how your computer communicates with that proxy server. If you’re having issues with loading websites and bringing up data, you may have some Chrome proxy settings issues. If so, you’ll want to adjust those settings. Chrome proxy settings are fairly easy to change. These steps can be followed, one by one, to make the necessary changes to get your computer aligned well with the proxy server from your internet service provider. Open the Menu in your Chrome browser. To do this, look for the icon in the upper right-hand corner of the browser screen. The icon will have three dots stacked on top of each other. Find the settings line in the Menu. This line will be near the bottom of the drop-down menu. Scroll down to find the “Advanced” line. This will be at the very bottom of the page that Chrome brought up for your settings. Click on “Open Proxy Settings.” A box will pop up with settings options. If you’re using the Windows Operating System, you’ll click LAN settings in that box. This will be near the bottom right hand side of the box. If you’re using the Apple Operating System, look for the setting you need to change on the left side of the page. Change the URL in the address box, along with anything else that needs to be changed, like the password or user name. Change bypassed sites in the Bypass section. Now, click “Okay” and then “Apply.” Both of these options will be at the bottom of the boxes. This action saves your new proxy settings. The easiest way to do this how-to is doing each step as you read along. If you’re more of a visual learner, though, you can check out some online tutorial videos for making the adjustments to your proxy settings.